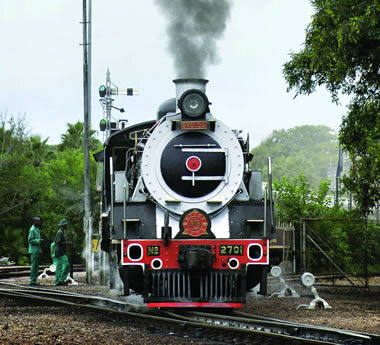 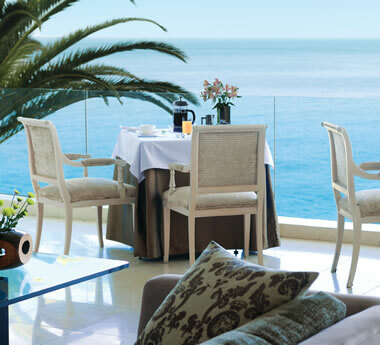 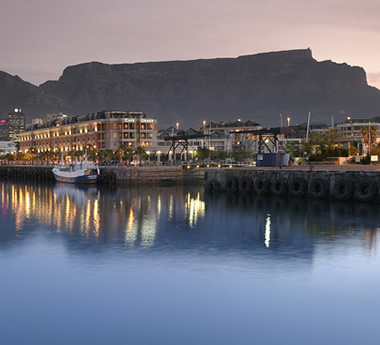 The Blue Train’s luxurious Cape Town – Pretoria journey includes all meals, drinks & even a fascinating local excursion. 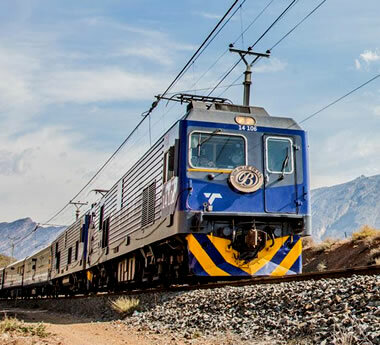 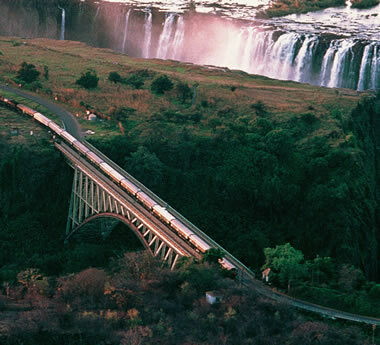 Sit back & relive the glory days of travel: Pretoria to Cape Town with Rovos Rail, the world’s most luxurious train. 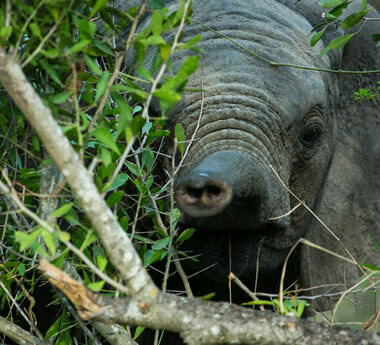 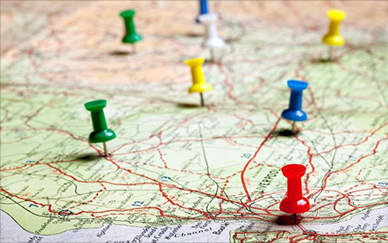 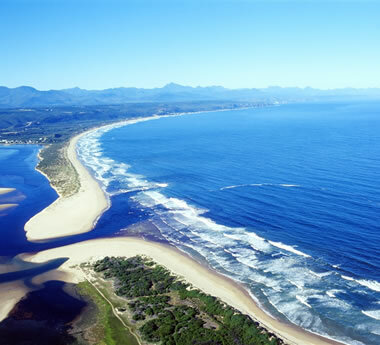 Self-drive Cape Town & the Garden Route before enjoying a malaria-free Big 5 safari: it’s the perfect family holiday. 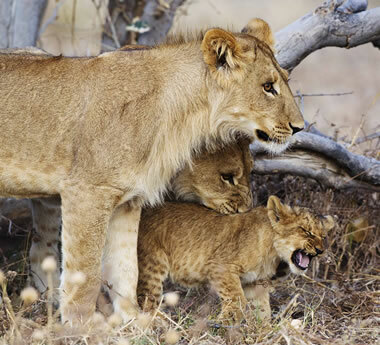 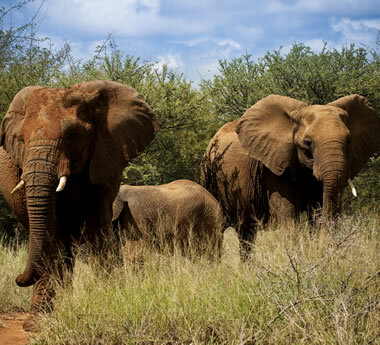 Exclusive accommodation, self-drive independence & a private Kruger reserve for the best Big 5 game viewing in Africa. 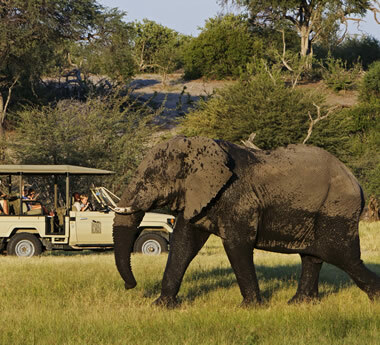 This malaria-free 10-day tour blends exclusivity & self-drive independence with wildlife viewing & spectacular scenery.